“Art is for Every One” isn’t just a slogan here in Decatur. The Carnegie Visual Arts Center makes it a reality through programs that ensure art is accessible to all. 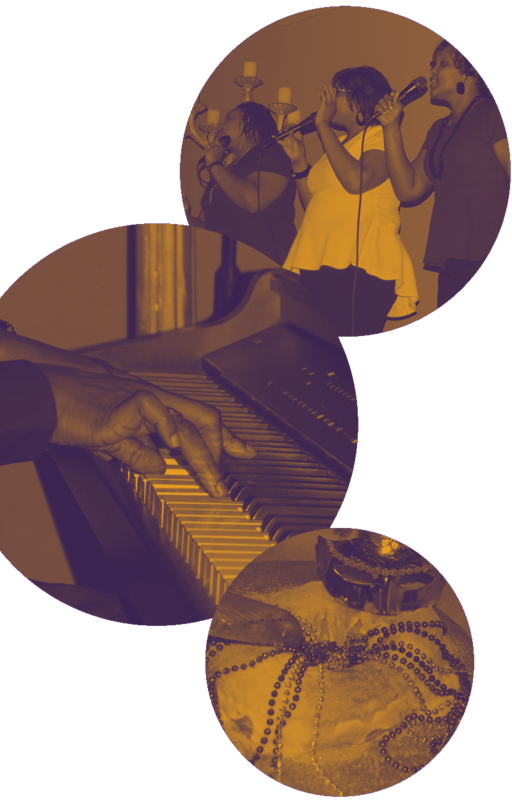 We host free workshops, events, and exhibitions for our city and the greater community, all while promoting creativity, family fun, and downtown revitalization. 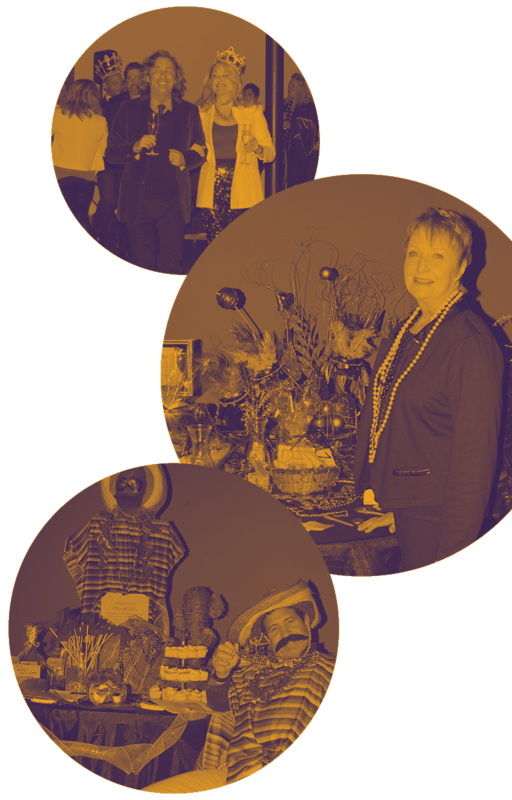 The Carnegie also gives back to our community in big ways, including sharing the proceeds with other community philanthropic partners such as CASA of North Alabama, Animal Friends Humane Society, the Decatur High School Developmental Program and many more. 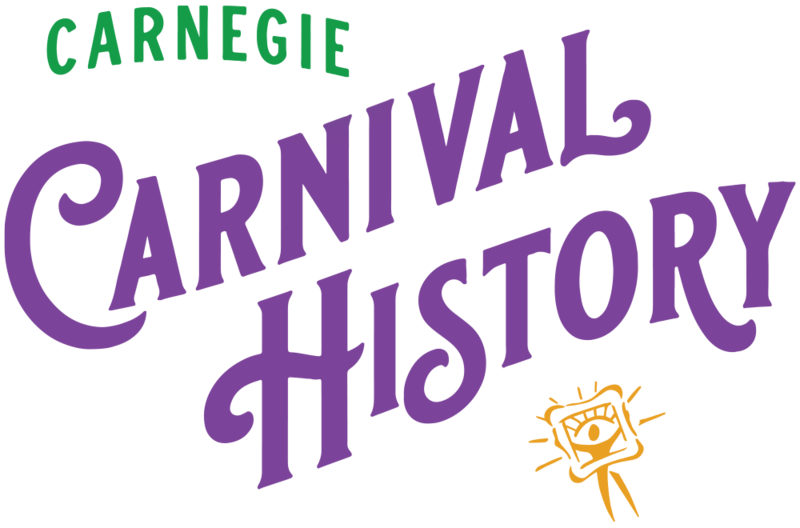 In 2012, the Carnegie Visual Arts Center presented the area’s first Mardi Gras-style celebration with the “Carnegie Carnival.” Charter members created a season that spans from Carnival Petition in October to Twelfth Night in January to Gospel Brunch in February and culminates with the Carnegie Carnival parades always held on the Saturday before Fat Tuesday. 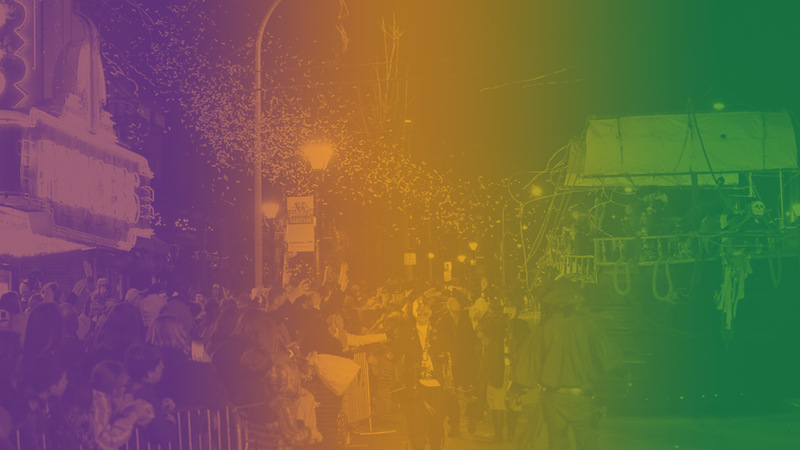 This day of celebration has grown and expanded each year and now starts with Decatur’s only half marathon, the Carnival Frolic, and ends with a nighttime parade that can proudly hold its own with Mardi Gras parades that have been held elsewhere for centuries. To open the season, the Crewes of Carnival “petition” the reigning King and Queen of Carnegie Carnival by showing them a preview of their Crewe. Crewes will come to the party dressed to impress and prepared with skits, songs, and dances to persuade their King and Queen to start the season! The Crewe with the best performance will have the honor of picking their spot for next year’s parade. This event is always open to the public and family friendly. 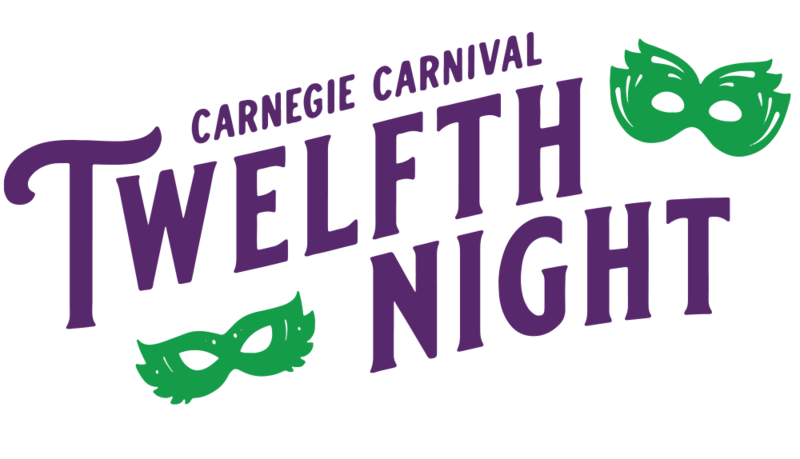 Just like Mardi Gras, Carnegie Carnival begins on Twelfth Night. The Twelfth Night is the official end of the holiday season, as it is the last day of the Twelve Days of Christmas. 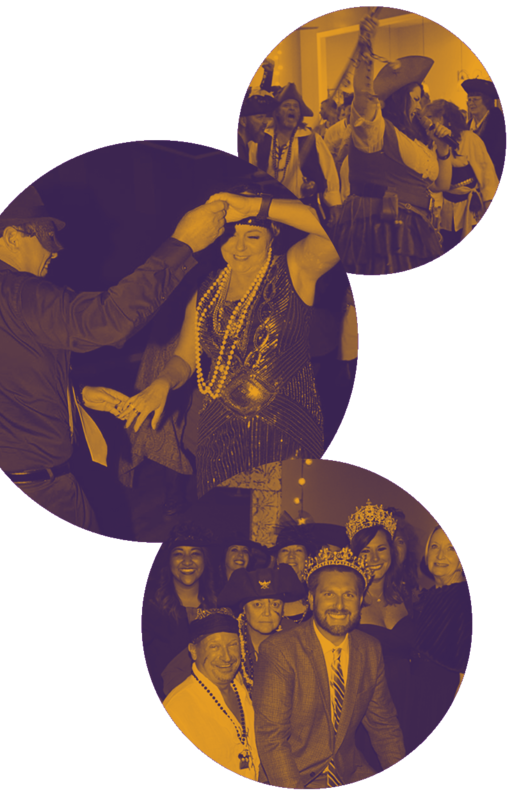 As the beginning of Carnegie Carnival, the Twelfth Night is the first time of the season to eat King Cake and announce the candidates for King, Queen, Prince, and Princess of Carnival. 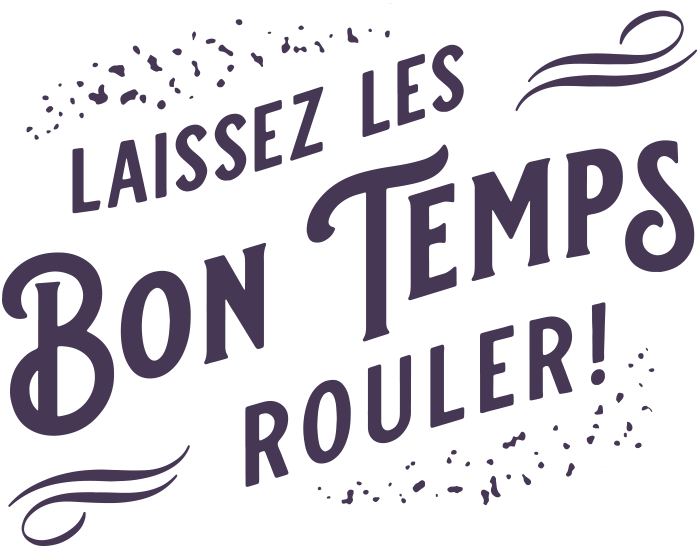 Oh, by the way… Local lore states that if you eat King Cake before Twelfth Night, it will rain on the day of Carnegie Carnival! So don’t you go eatin’ King Cake early now!  Originally created as a way to thank the crewes and volunteers, the Carnegie Carnival’s Gospel Brunch serves up a New Orleans inspired meal with the spiritual flavor of Gospel Groups from far and wide. This year candidates, Jeff Hallmark and Kristi Borden will be hosting the event at Burningtree Country Club.  This event has become a Carnegie Carnival favorite, so as a way to promote the Carnival spirit, we are opening it to the public! Buy tickets online or at the Carnegie Visual Arts Center. Come on out and have a New Orleans inspired brunch with down home gospel groups. 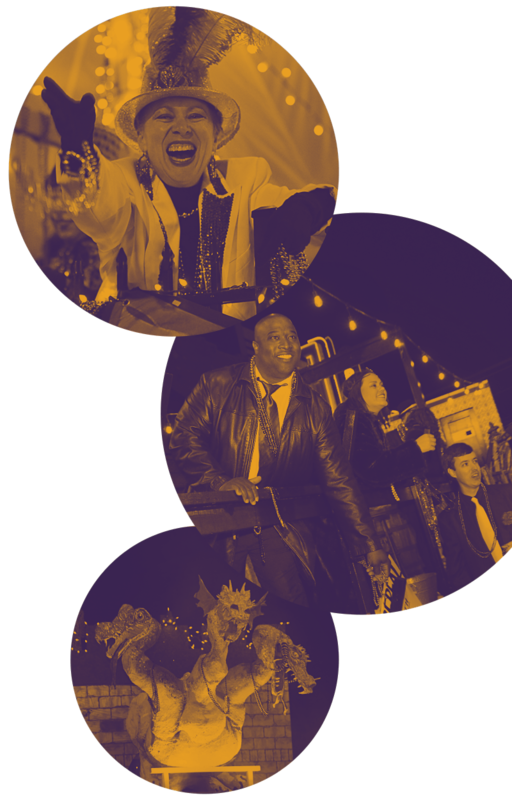 A full day of Mardi Gras themed events culminates with North Alabama’s premier Mardi Gras celebration, the Carnegie Carnival Parade. Kids activities, a half marathon, crewes, floats, throws, music and more! Get all of the details and make plans to Carnival with us in downtown Decatur, Alabama!